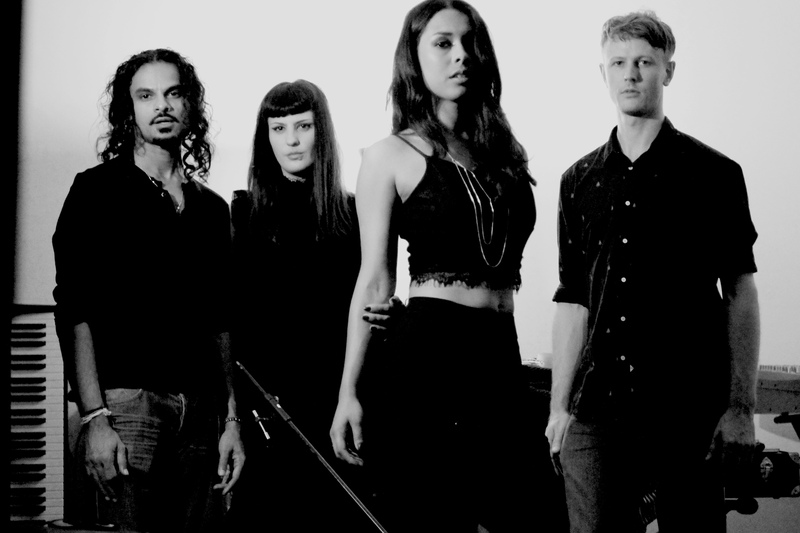 Sydney outfit Mirella’s Inferno are our December Artist Of The Month. We are again thrilled and privileged to have them perform exclusively and acoustically for us this week; this time with a rendition of London Grammar’s ‘Strong’. At the start of the month, frontwoman Meghan chatted with Brad about the opening track ‘Disease’ from the band’s recently released ‘Haunting’ EP and the magic of “larping” (HERE). In part two, we saw a emotionally powerful live performance of their track ‘Disease’ (HERE). Then just last week, Brad delved a little further into the band’s ‘Haunting’ EP and discovered the inspiration behind some of the songs (HERE). Make sure to catch the final part of the month-long feature next Thursday. Meghan and Brad finish off their chat and then play a hilarious game of charades : music edition, set in the comfy surrounds of Uncanny Valley Studios in Glebe. As always, if you like the video above, please subscribe to auspOp on YouTube and give it a thumbs up. The band’s ‘Haunting’ EP can be purchased from iTunes, Google Play or streamed on Spotify or Soundcloud.